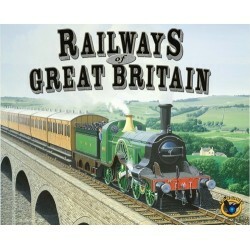 le jeu est inspiré du célèbre jeu vidéo Railroad Tycoon, l'objectif est de développer un vaste réseau ferré permettant de transporter un maximum de marchandises. 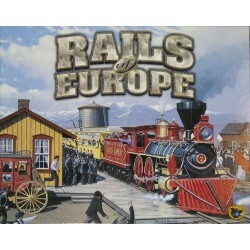 Rails of Europe is an expansion for Railways of the World. 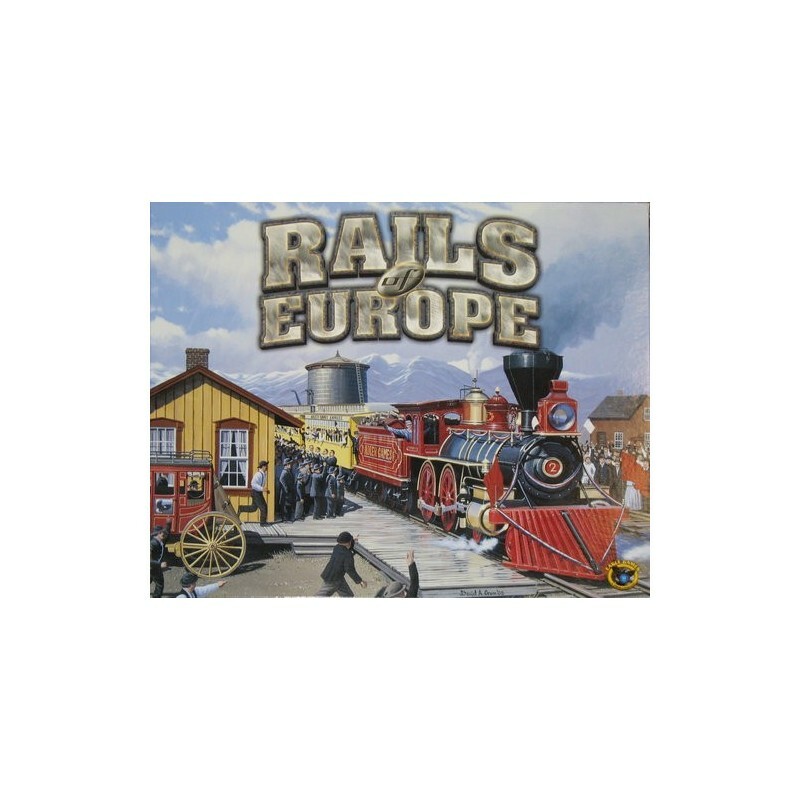 Glenn Drover, one of the two designers of the original game, has designed a European setting for the expansion, which uses the original game's pieces, tiles, money, trains, shares and rules, along with a new map and card deck. There are some rules changed and added for the expansion to reflect the new setting of the expansion. Due to the complicated corporate history of Eagle Games, this expansion is unusual - it is an official, yet unlicensed expansion. It is official, since the designer of the original game also designed this expansion and it will be published by a company that is a descendant (of sorts) of Eagle Games. 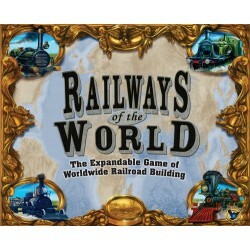 The expansion is unlicensed because it will not bear the Railroad Tycoon name, which was licensed from Sid Meier's computer game.